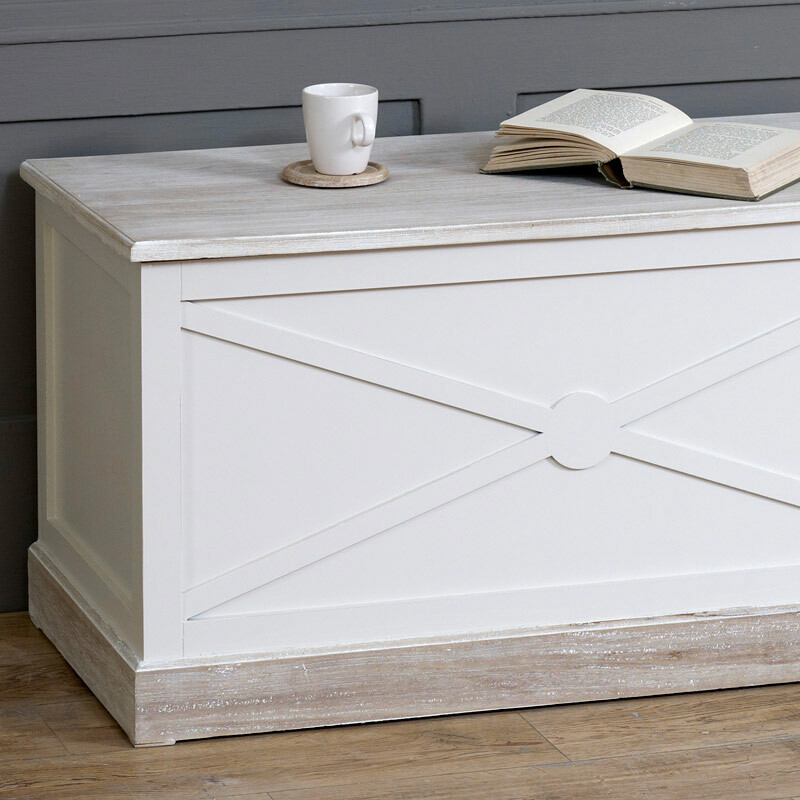 This large storage box is part of our incredibly popular Lyon Range. 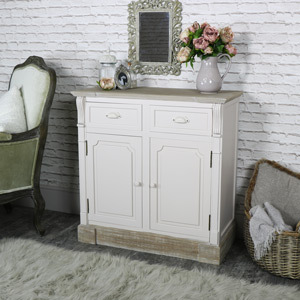 Cream painted furniture that is perfect for a vintage country style bedroom offering the perfect place for storing blankets, throws as well as extra clothing storage. 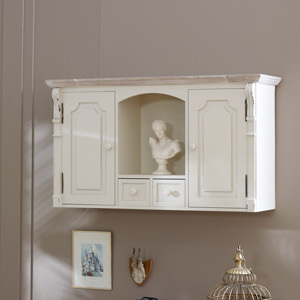 Offering generous storage that will also make a great place for hiding away all those toys when it's time to tidy up. 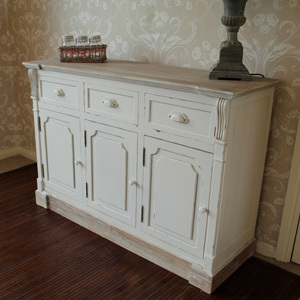 Painted in cream with a limed wood lid and base, this will look fantastic in a rustic or country style home. 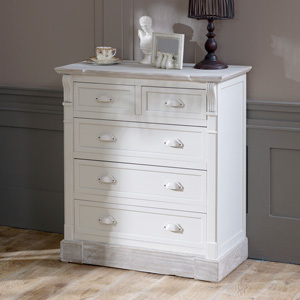 Ideal for using in the bedroom, nursery or in the hallway and living room to provide hidden storage. 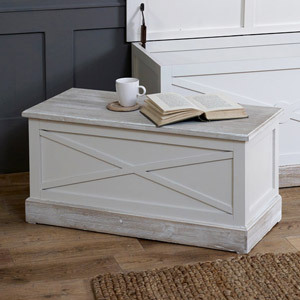 This large storage box is part of our incredibly popular Lyon Range. 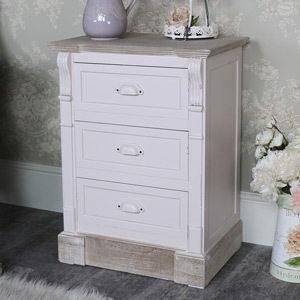 Cream painted furniture that is perfect for a vintage country style bedroom offering the perfect place for storing blankets, throws as well as extra clothing storage. 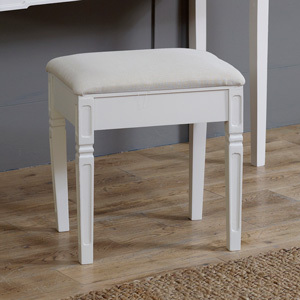 Offering generous storage that will also make a great place for hiding away all those toys when it's time to tidy up. 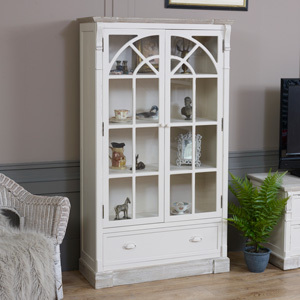 Painted in cream with a limed wood lid and base, this will look fantastic in a rustic or country style home. 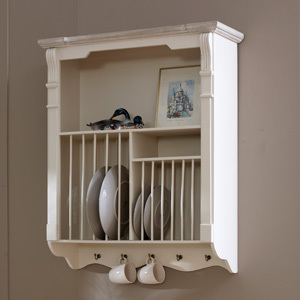 Ideal for using in the bedroom, nursery or in the hallway and living room to provide hidden storage. 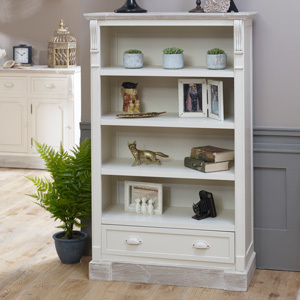 Made from wood in a distressed cream painted finish with limed wood top and base. 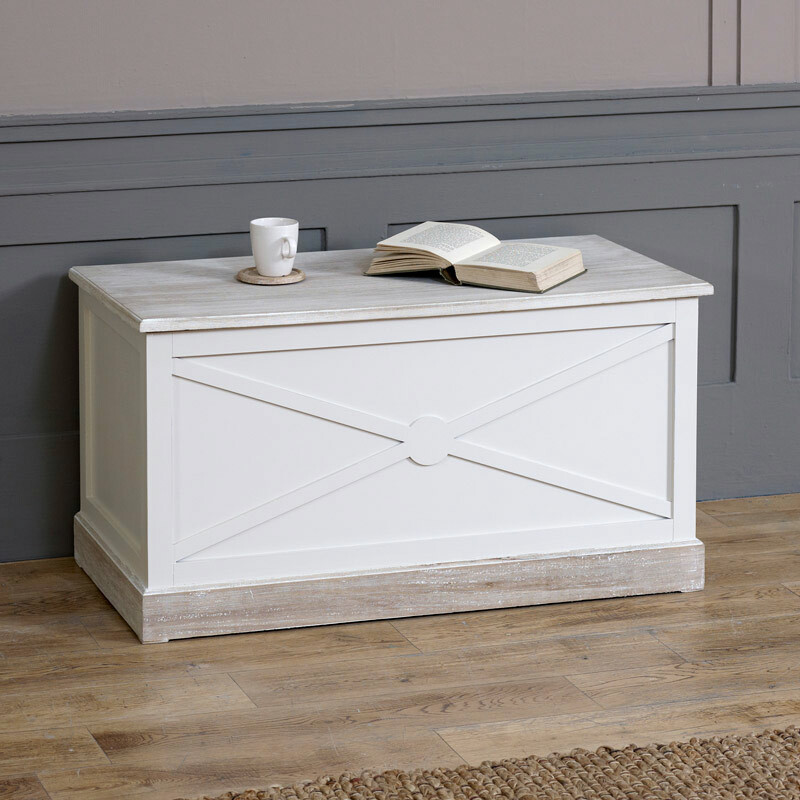 The box comes fully assembled. 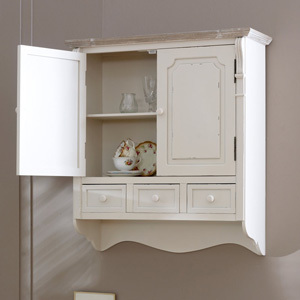 We have so many storage solutions and ideas for making a house a home. 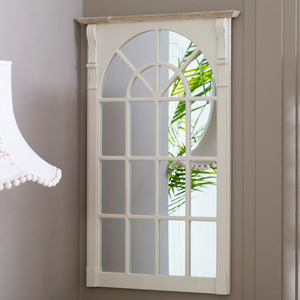 Matching furniture that will allow you to create the perfect living space.